Getting to France has never been easier, with new flight routes just announced. Who wouldn’t love a springtime trip to Bordeaux? During the last decade or so, there has been an increase in the number of regional airports in both the UK and France. It’s simple to hop across to our nearest neighbour, at all times of the year and inspiring so many of us to make the move to either live permanently in France or buy a second home here. News came in this week of even more flights being planned. 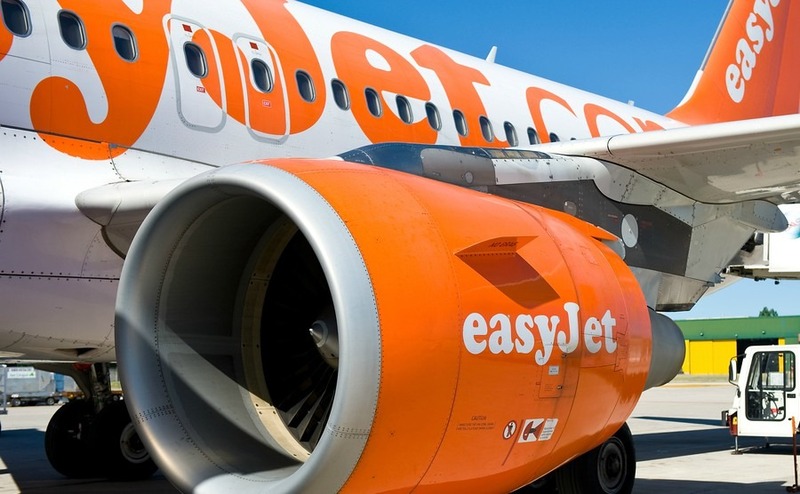 EasyJet announced it will establish a base in Bordeaux, starting in the spring. There will be three A320 aircraft lodged in Bordeaux from March next year, at which point five new routes will start. 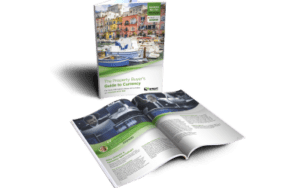 The finer details have yet to be revealed but this can only be good news for those of us looking to travel easily and extensively both in France and the rest of Europe. Many people now do a weekly commute between the two countries – what will the authorities do about British people living in France but working in the UK after Brexit? EasyJet already has flights to 20 cities flying between various UK hubs and Bordeaux. Opening a new base there will also create many more jobs in the surrounding area. It is now 11 years since EasyJet started its flight routes out of Bordeaux and France comes second as its largest market after Britain. With both EasyJet and Ryanair having most of France covered, having a second home in France really has never been easier. Many people now do a weekly commute between the two countries – what will the authorities do about British people living in France but working in the UK after Brexit, I wonder! Following on from this, the latest long-term weather report came out this week and we are all set for a mostly mild winter according to Meteo France, the country’s main weather channel. Anywhere south of the Loire is where you will find the sun in France. Even in the winter months there is often wonderful sunshine and far less of the rather dismal grey and overcast days one experiences in the UK. With France and the rest of Europe always being an hour ahead of the UK, and further south, it never gets dark any earlier than 5pm. Christmas can often be bright and sunny with many French people sitting outside on Christmas Day admiring the lights and festivities which are put on in every town and village. The Christmas markets are superb and well worth a visit. There are of course so many reasons to love France and the promise of increased flight routes only goes to show that our love affair with the country is still – and probably always will be – alive and kicking! 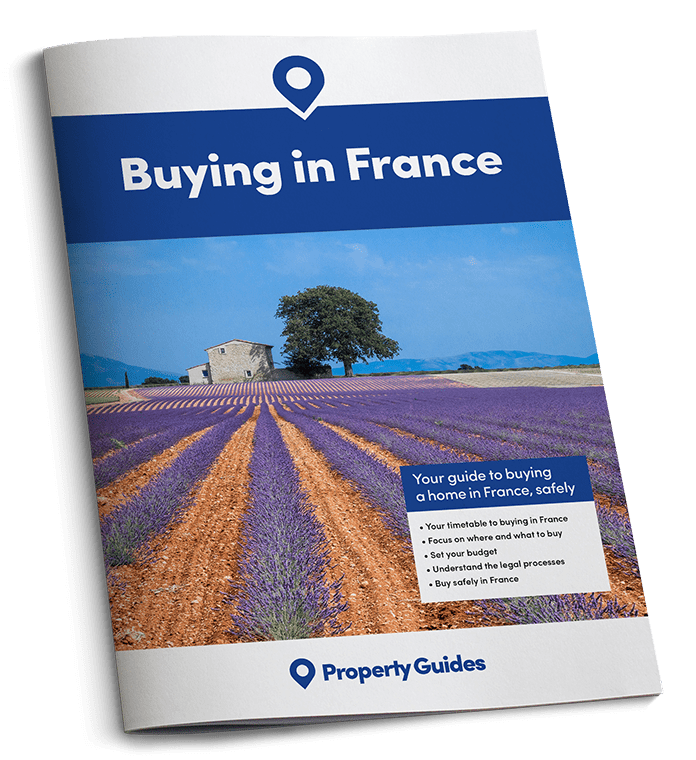 If you are ready to buy in France in the next few months, call Yasmin at our friendly Resource Team on 020 7898 0549 or email france@propertyguides.com. 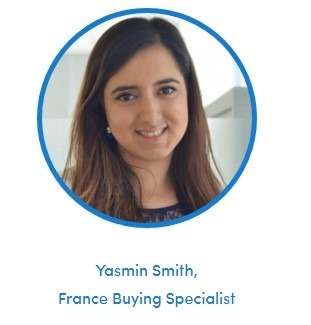 Yasmin will put you in touch with a trusted estate agent, lawyer and/or currency specialist.